Have you found an online vendor selling Damoiseau 5-Year? 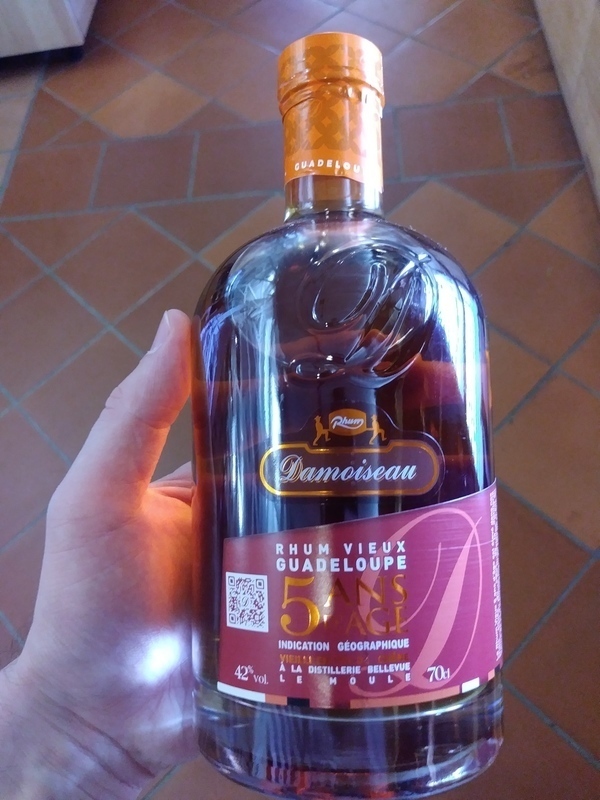 Visited the Damoiseau Distillery in Guadeloupe and bought a bottle of Damoiseau 5y from the distillery since their tasting bar was very limited. Nice looking and high end bottle and label design. Light golden color. Typical dry Rhum Agricole flavors alongside grass, citrus fruits, floral notes, vanilla and plenty of oak followed by a strong burn being so dry. Rhum Agricole fans can easily add 2 points to my score. Rhum agricole that convinced me that this type of rum/rhum is good stuff also. Cane sugar, wood (oak), and spices+ hints of butter. "costeaux" like they say in French, but very nice. Un grand classique. Peu parfumer mais qui tient longtemps en bouche. it shows a very dense aroma. something like sherry and chocolate with brandy. a little bit of "mon cheri", sweets with alcohol. more creamy and mild than expected. medium aftertaste with fruity moments. and don´t forget the wooden taste in every second. i like it very well! Ruhm vieux agricole 42% vol. Great oaky aroma, with caramel, black pepper. Wood. Stone fruits, Nuts, butter. Little astringent. Afterwords Raisin and woody aroma spread. 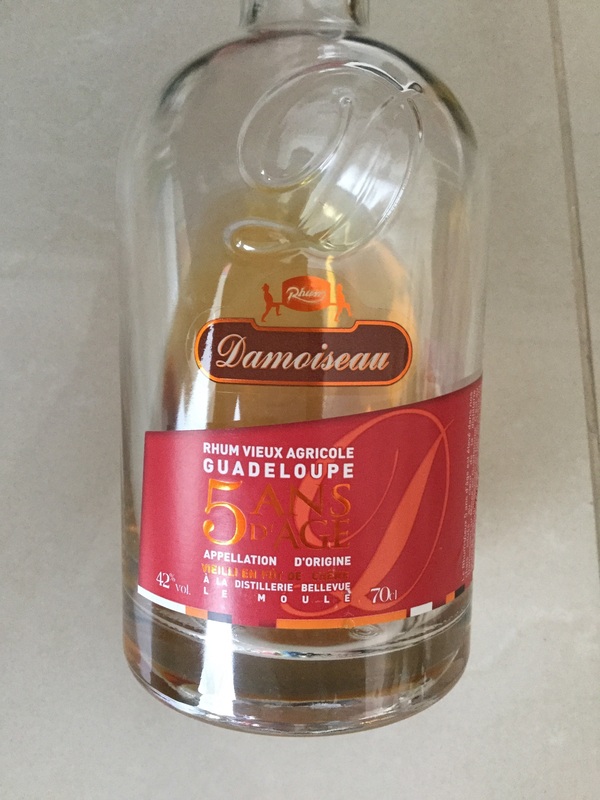 Voici ma petite note sur le Rhum Damoiseau 5ans, un rhum agricole issu de Guadeloupe. Au nez, il est puissant, avec des notes légères de bois et de vanille. En bouche, il a une belle attaque, une belle harmonie entre alcool et arômes. La finale est persistante mais manque d'un petit quelque chose.